Creamy Camouflage Make up in the tube for larger areas. 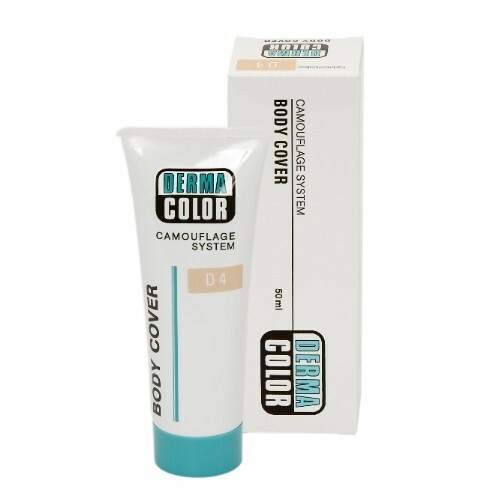 The Dermacolor Camouflage makeup SYSTEM is a special makeup for covering colored skin disfigurements, scars and tattoos. The camouflage makeup meets the needs of dermatologists, cosmeticians and patients. It covers when used properly, the problem areas reliably. Camouflage makeup is often the only way to mitigate the skin abnormalities induced psychological stress and to give the patient a normal life and self-confidence. 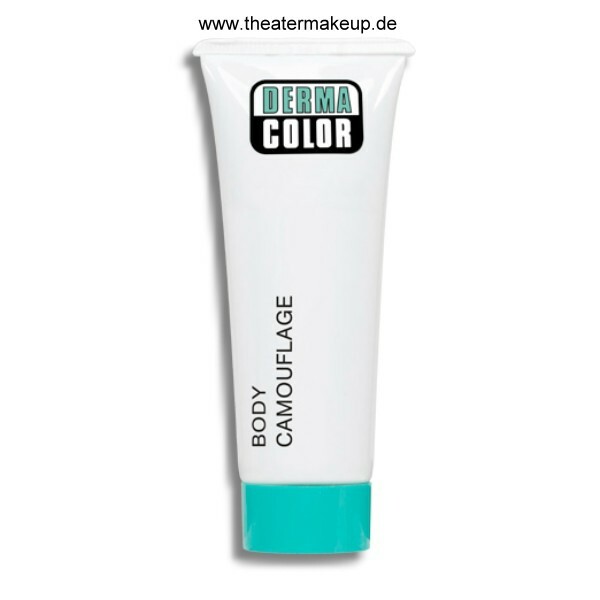 DERMACOLOR Camouflage makeup is waterproof, heat resistant and protects the skin from harmful UV rays. It is up to 36 hours, even under extreme conditions, such as swimming, heat and physical effort, constantly. If possible, the first application of KRYOLAN DERMACOLOR Camouflage makeup should be done under the guidance of a trained beautician. A color chart can be found above in the image area. 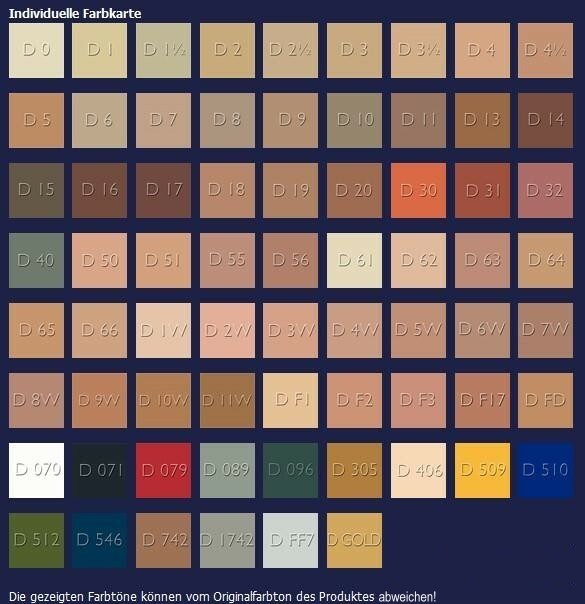 Before you order a color, you should be sure of the tone! Order example a "mini-palette" in advance for color selection on your skin. KRYOLAN Dermacolor Camouflage System: Naevus flammeus, Vitiligo, Chloasma, Rosacea, Couperose, Telangiectasia, varicose veins, birthmark, white blotch, brown skin spots, patchy facial flushing, as well as: spider veins, age spots, liver spots, acne and other scars, eye rings, tattoos.